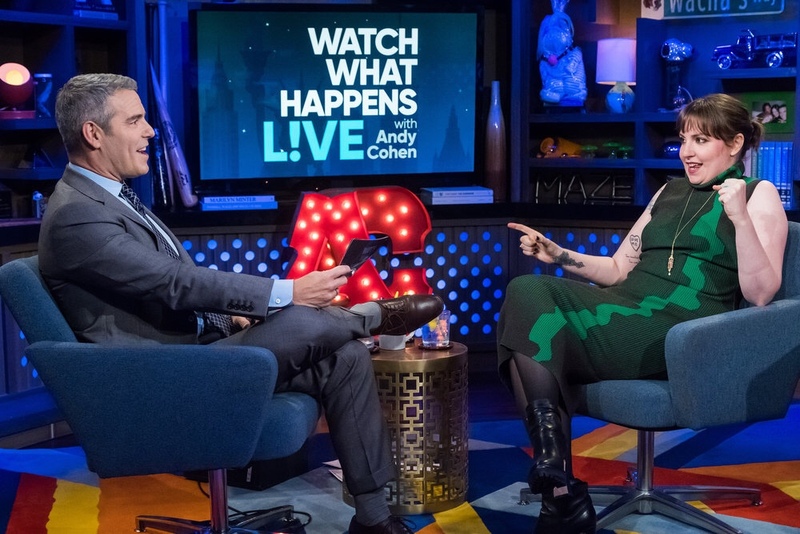 In the video below, you might notice that the press is far more interested in Dunham calling Calvin Harris her “least favorite” boyfriend of Taylor Swift, but I was more entertained by her use of air quotes while saying his name, given that Harris’ real name is Adam Wiles. It’s incredible how a fleeting moment of air quotes can display Harris’ douchiness far more than what she actually said out loud. Watch below.